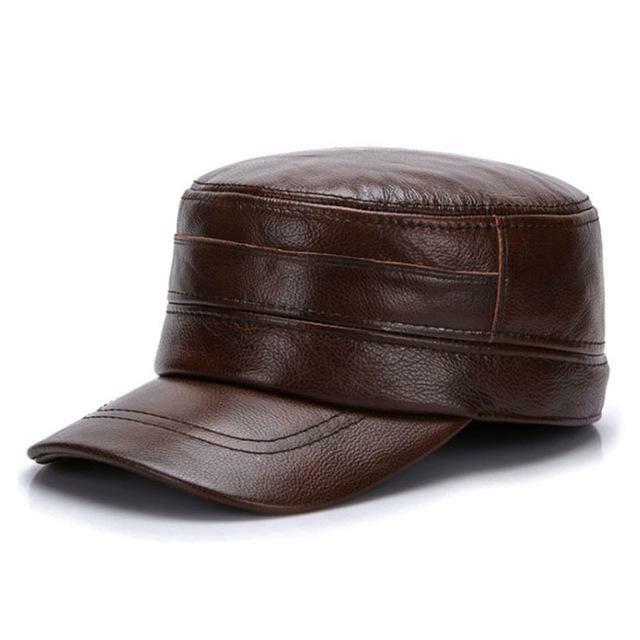 Men Leather Hats & Leather Caps. 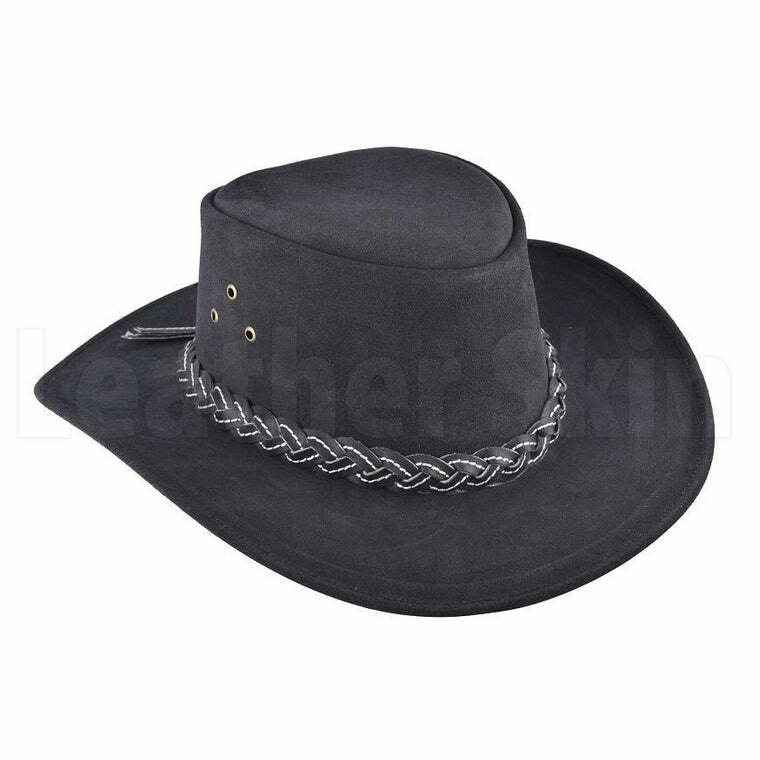 Everyone can relate to grabbing a somber hat to cover up a bed head at one point or another. However, that’s not the best use of the accessory. Beyond its ability to hide a messy hairdo, a hat is one accessory that we encourage you to start considering in 2018 for several reasons. There is nothing like throwing on a chic hat at the last minute and cruising out the door for an early adventure. At the Leather Skin Shop, we give you the perfect combination of price and quality. 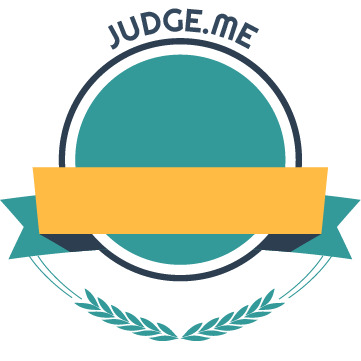 The viewers can browse through a vast collection of modern berets and leather hats available in all designs and colors for both men and women. 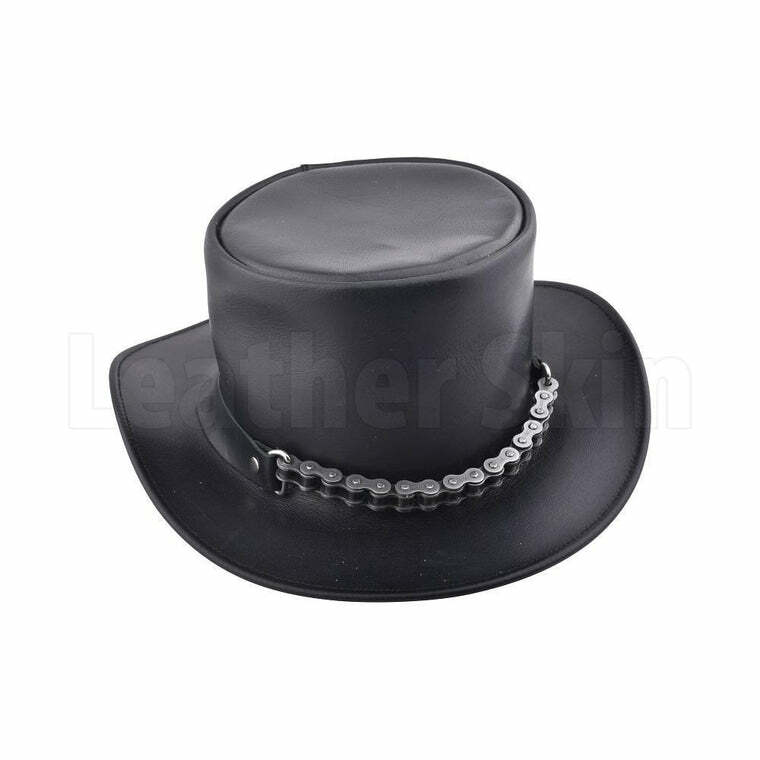 The unisex fedora has an alluring vibe whereas our low top cowboy hat has a gothic spell that entices all veteran fashionistas. From a military sailing look to an Aussie makeover, the Leather Skin shop has you covered for all occasions. 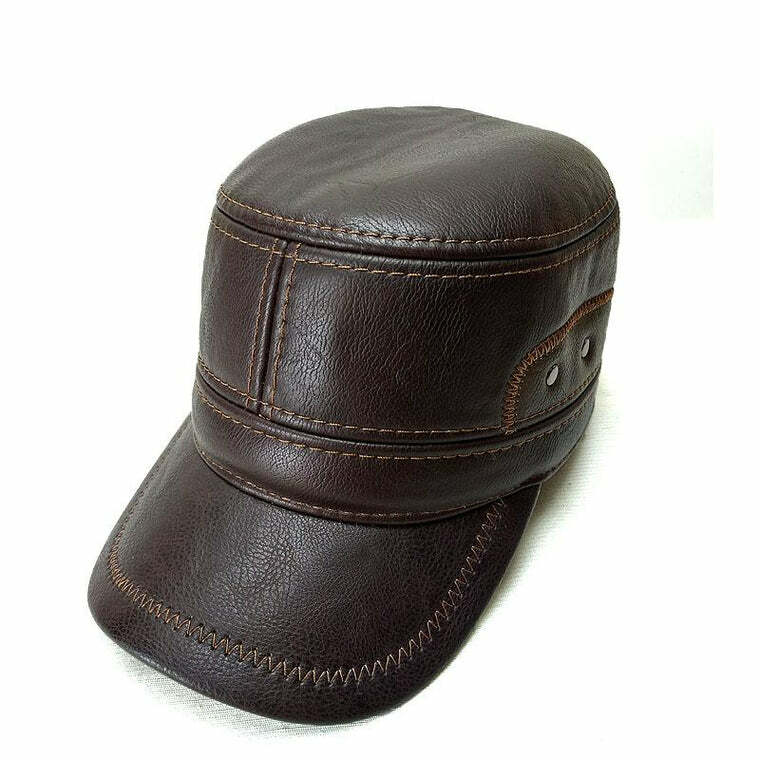 Made from 100 percent genuine leather, our caps and hats will last you for years. 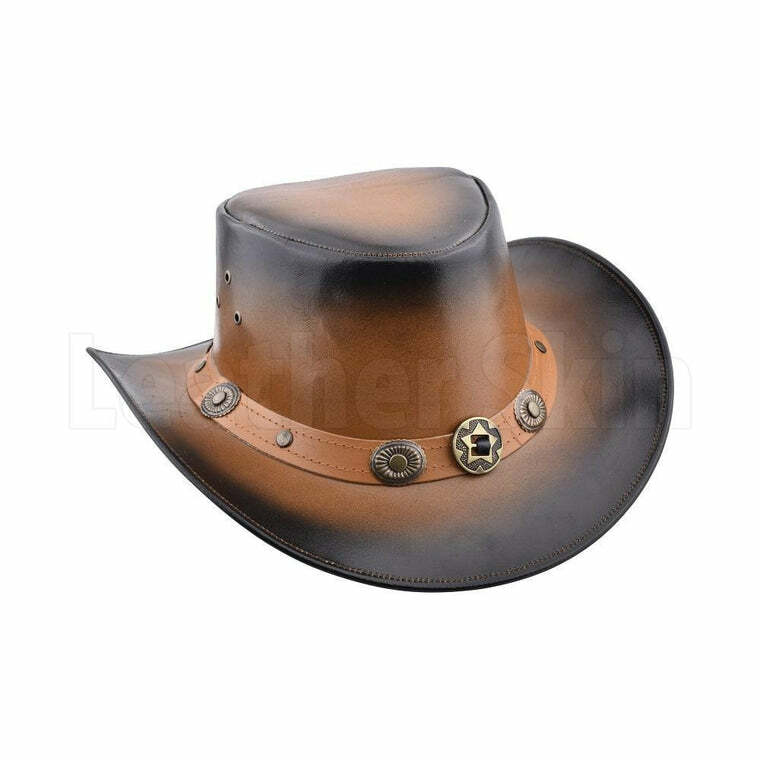 However, instead of purchasing the first hat you see – one you might grab in case of an emergency – we suggest you invest in this timely accessory. 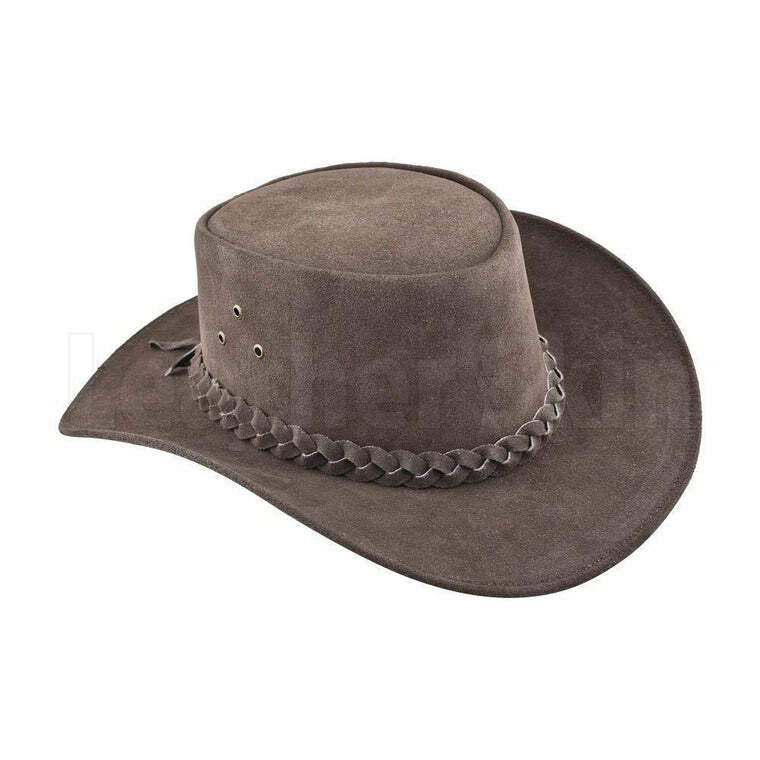 After all, hats may seem to make the experience on social media lately, but a great topper is a genuine classic you can keep forever. 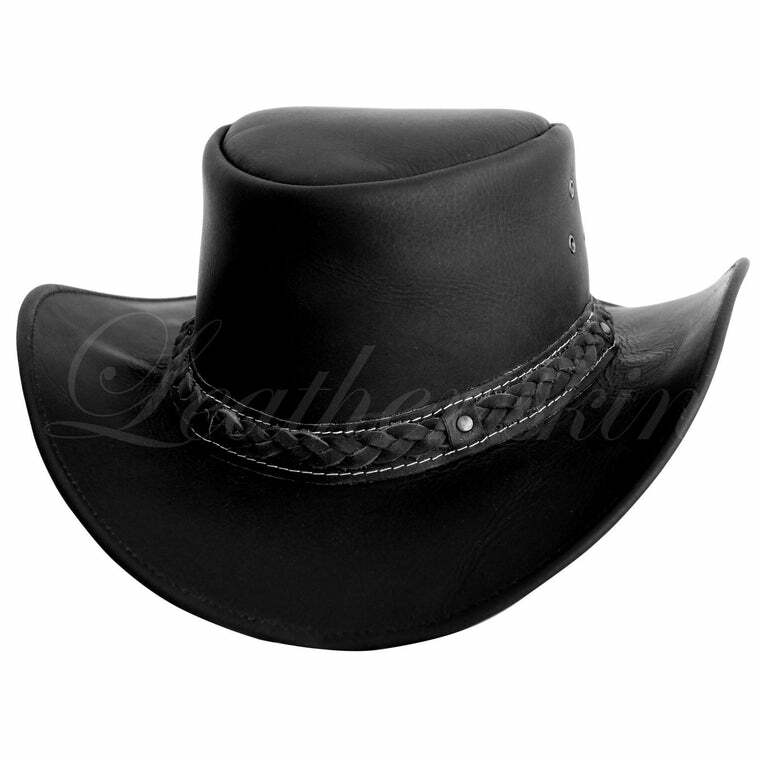 Impress the people around you with hats made of authentic leather. 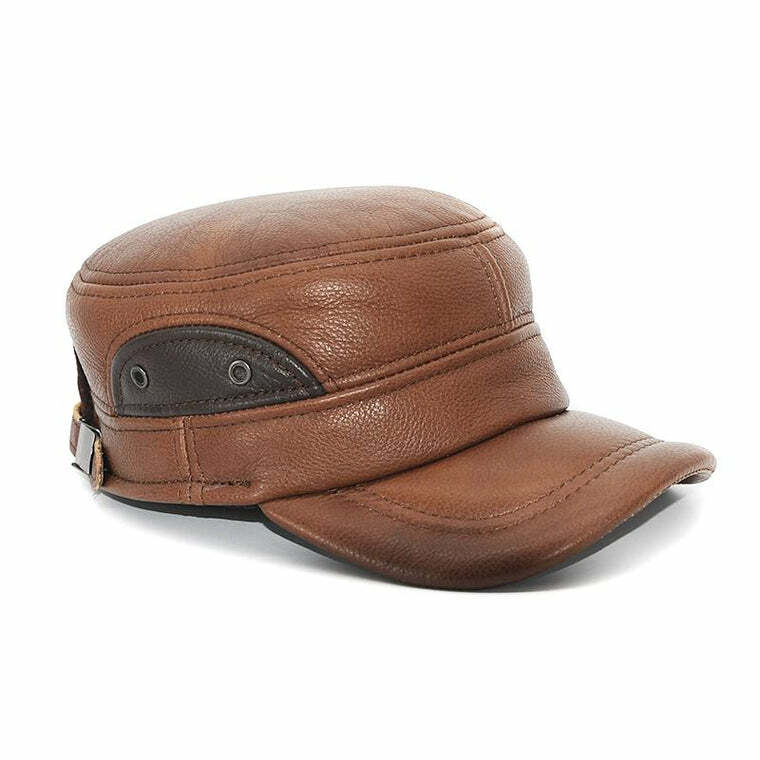 Invest in this wardrobe staple and own all the stylish hats and caps you want. 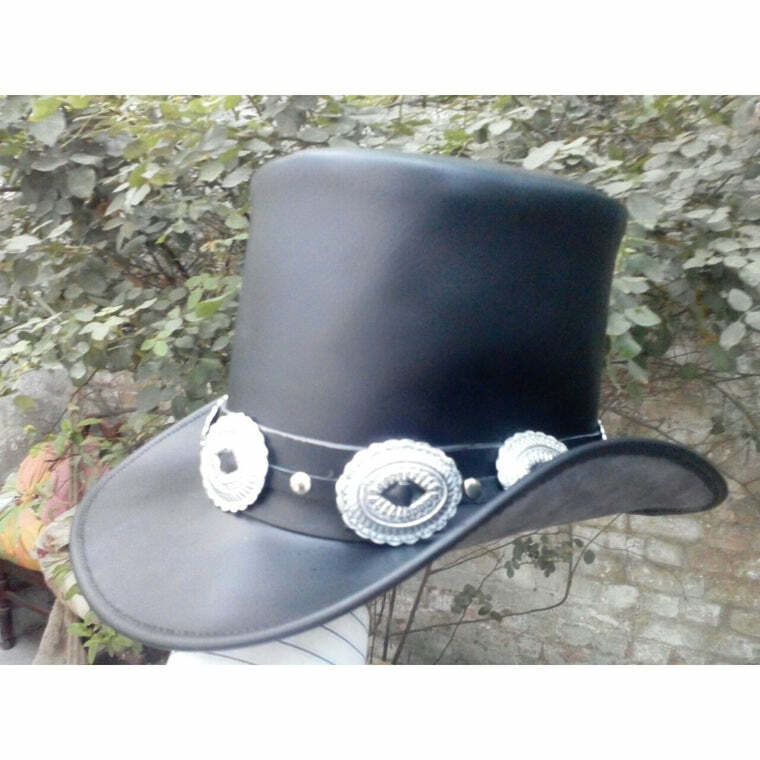 Buy our luxurious and stylish caps now and enjoy free delivery.